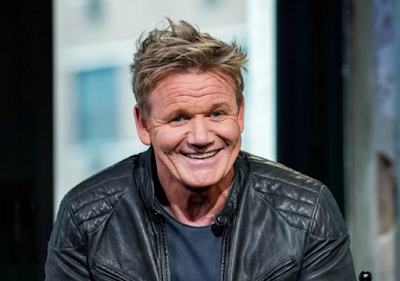 Famous British celebrity chef and television personality, Gordon Ramsay’s father-in-law was yesterday sentenced to six months in prison for hacking the celebrity chef's company computers in order to steal personal and financial information. According to the Guardian, 69 years old Chris Hutcheson, the father of Ramsay’s wife, Tana devised the scheme with his sons Adam Hutcheson and Chris Hutcheson Jr, to access Ramsey's emails and financial documents, some of which were published in the now-defunct paper News of the World. The initial plot stemmed from a public falling out Hutcheson Sr. had with Ramsay, leading him to conspire with his sons to infiltrate the chef's company systems nearly 2,000 times between October 2010 and March 2011. The younger Hutchesons both received suspended four-month sentences that could be dismissed if they meet the conditions of their probation.